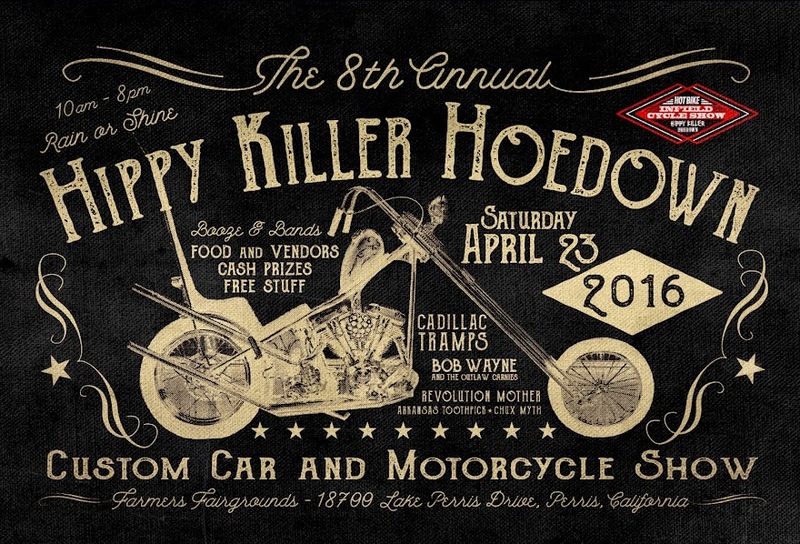 HIPPY KILLER HOEDOWN: Born Free 5 is tomorrow!!!!! Born Free 5 is tomorrow!!!!! 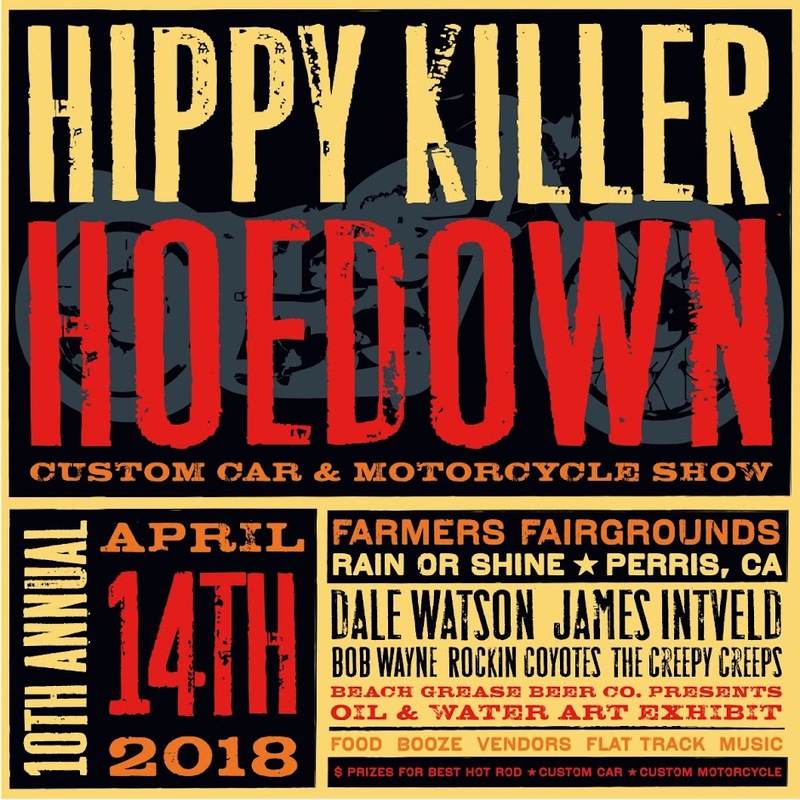 Cant wait to see all the sweet choppers and people at this grand event. Mike and Grant out do themselves every year with this show. These are a few of the items that will be at the show that you cant get on the website, so stop by the booth and check them out. Complete vl/rl springer, Linkert M88 carb, and some new girls and guys tees!